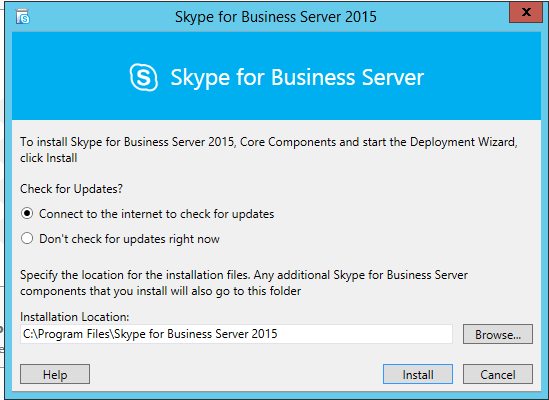 On April 6 i was attending the Dutch Skype for Business user groups event at Microsoft Netherlands. 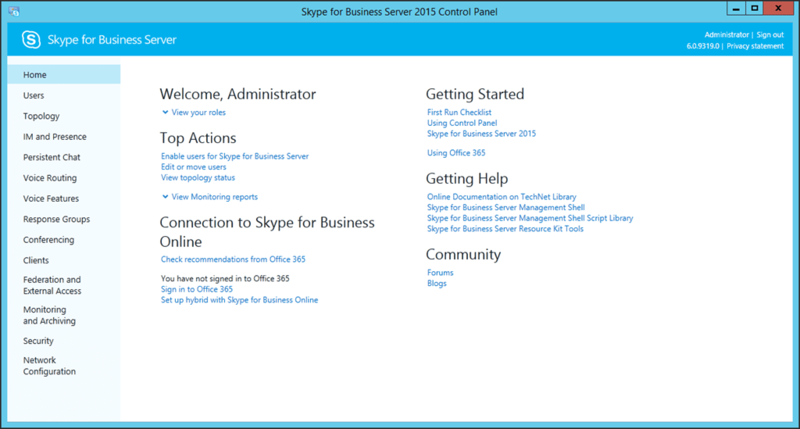 Especially for those present in the Netherlands, we will explain the new telephony capabilities Netherlands in Office 365 (PSTN calling). 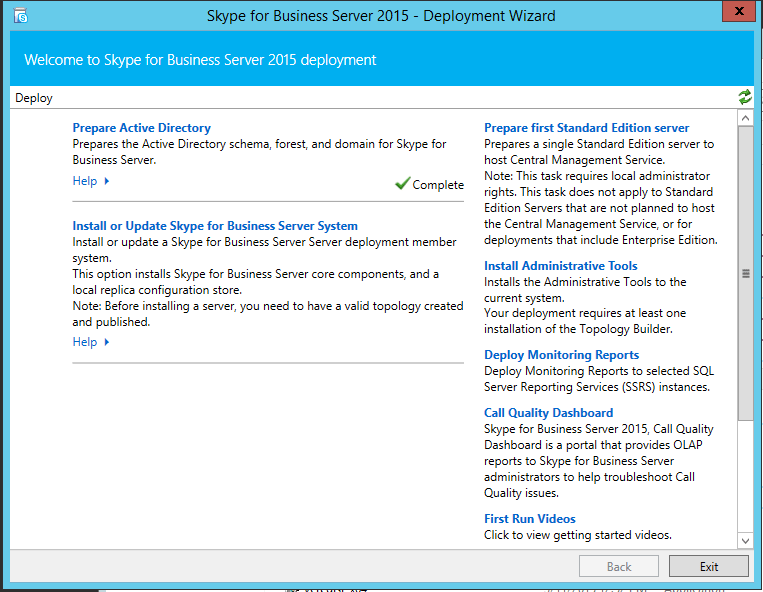 The Skype for Business Team released Skype for Business 2015 Planning Tool. 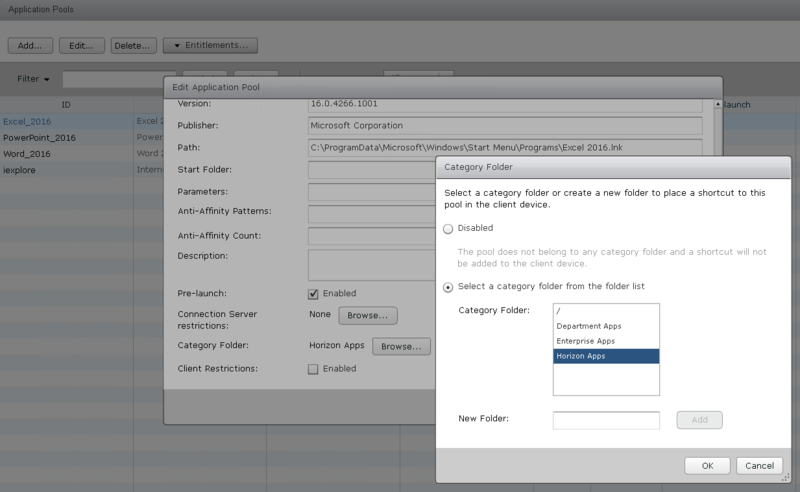 This tool asks you a series of questions about your organization and the features that you are interested in. 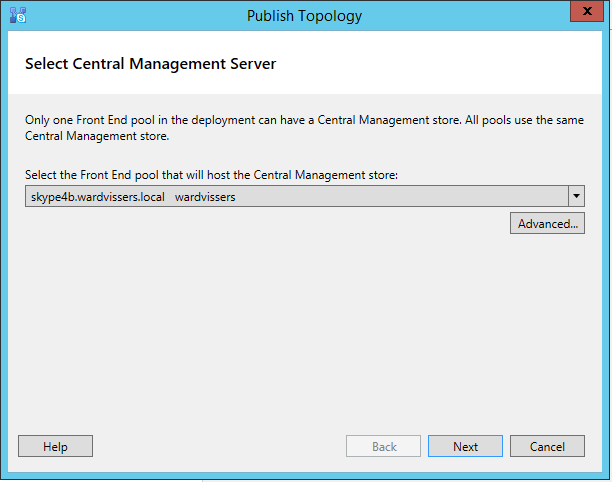 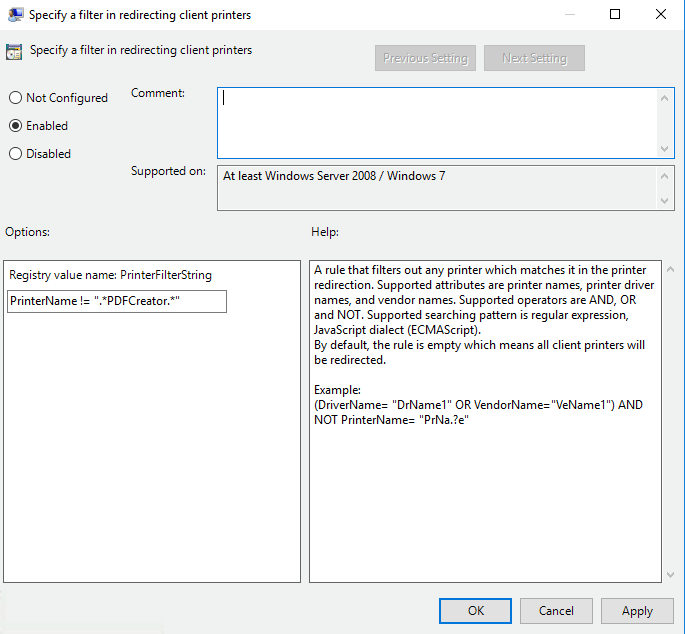 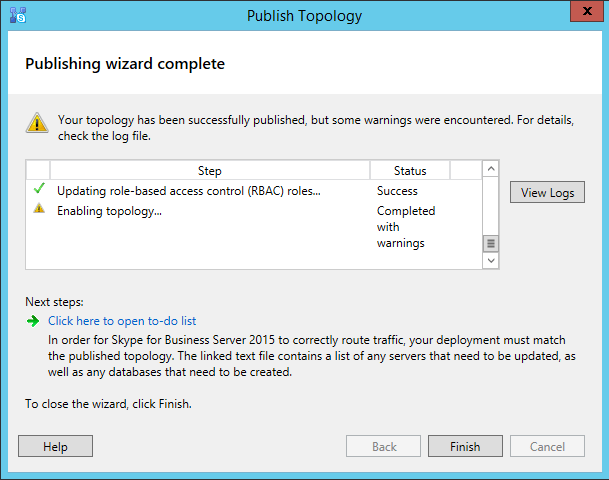 The planning tool will then use your answers to recommend a topology based on the tested Skype for Business 2015 user model. 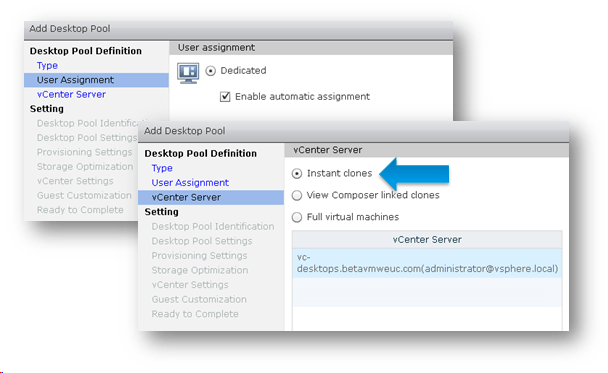 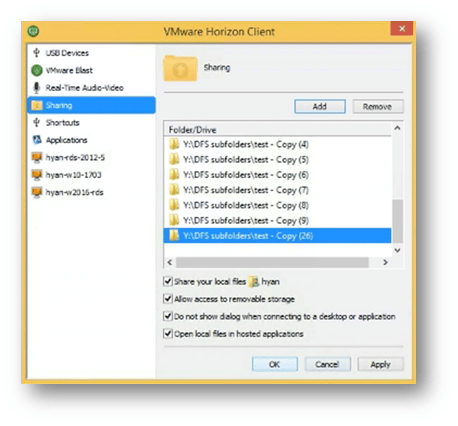 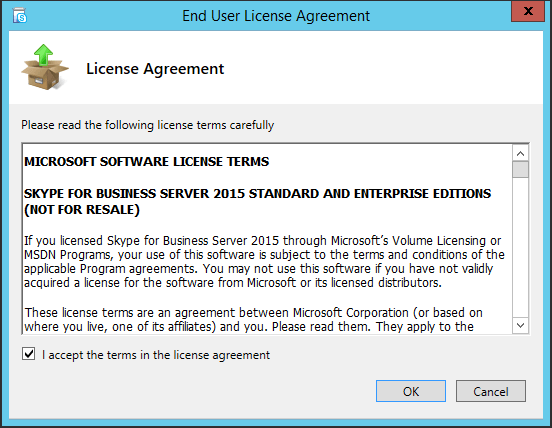 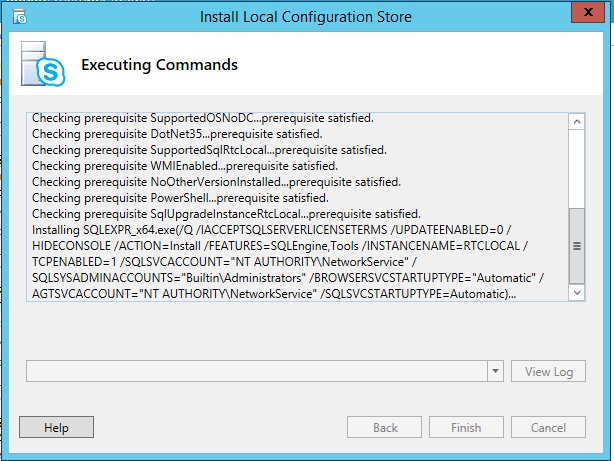 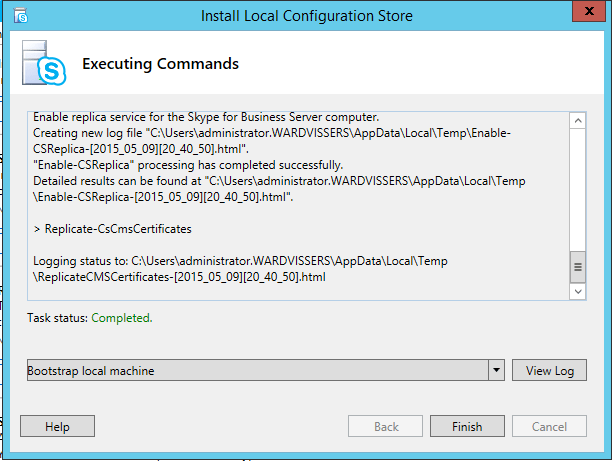 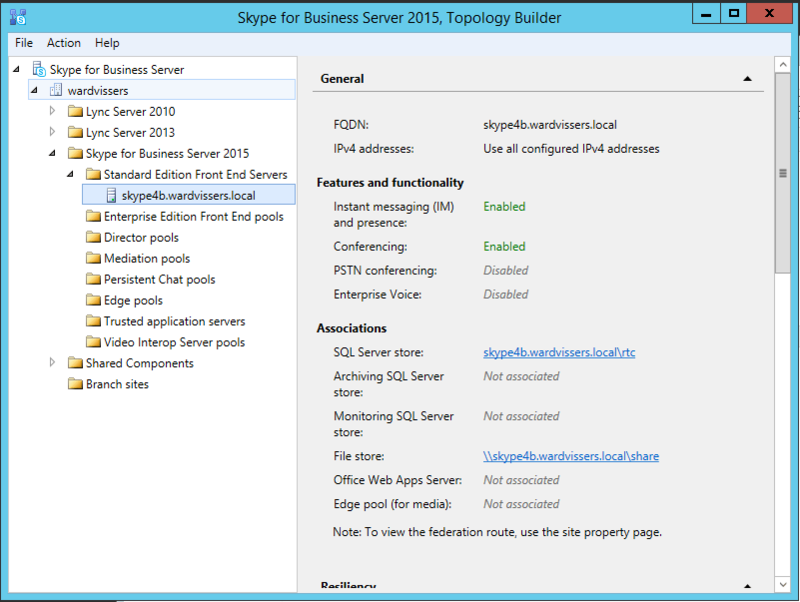 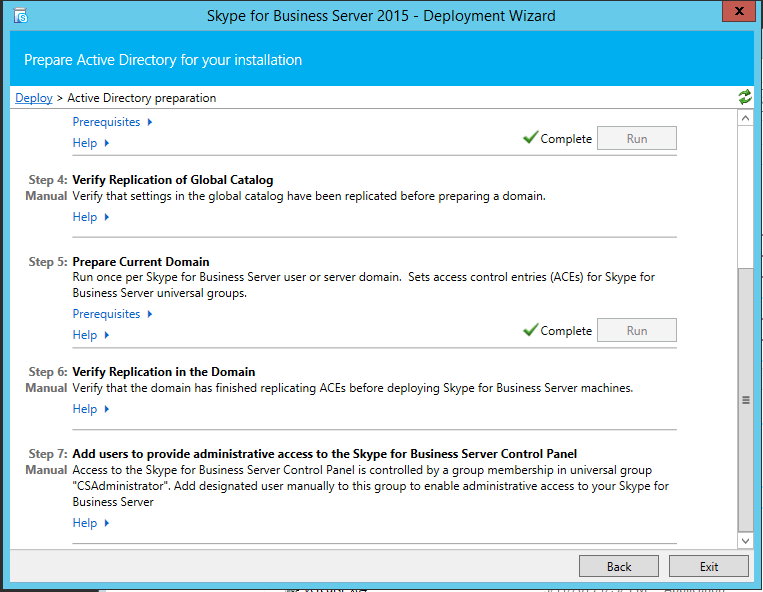 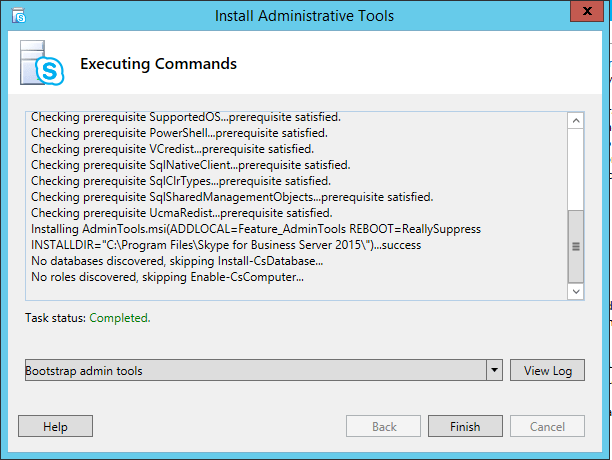 What’s in the Planning Tool for Skype for Business 2015? 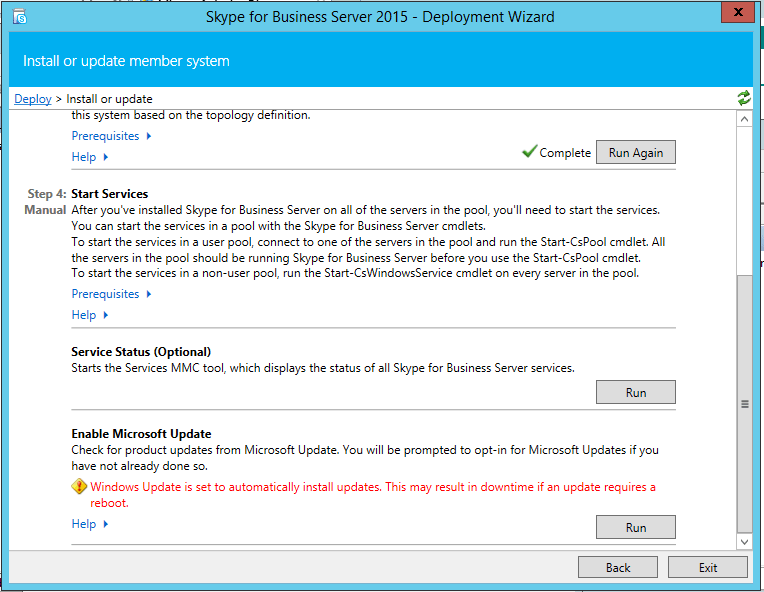 The Planning Tool offers capacity guidance for Skype for Business Server 2015 new and updated features listed below. 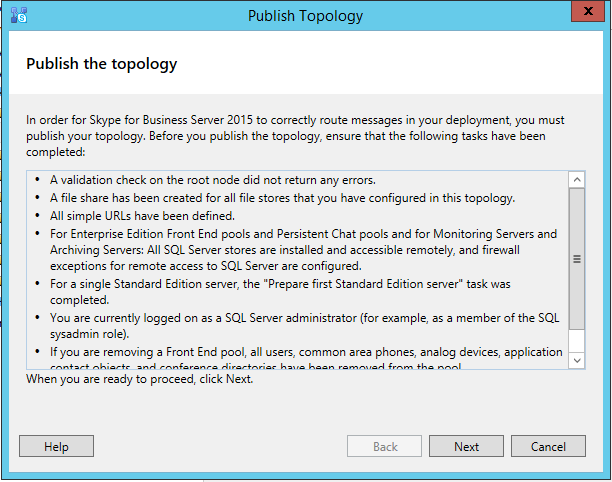 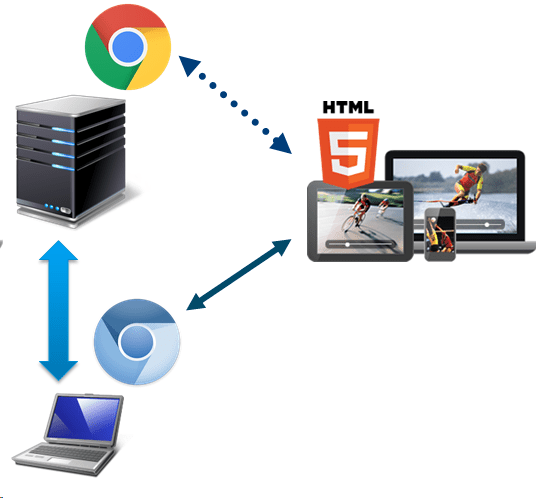 You can answer the questions about these features in the Planning Tool, and then the suggested topology will contain information for those features, e.g hardware, network, DNS, certificate, IP, etc, according to the Skype for Business 2015 user model. 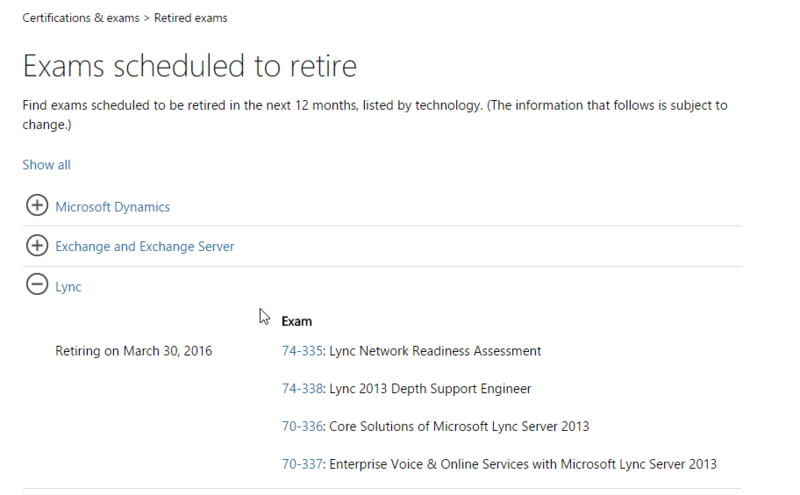 The Lync exam retirement dates were extended to March 30, 2016. 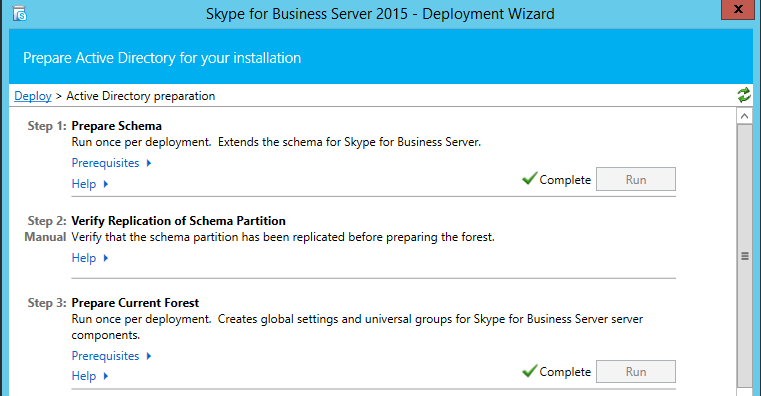 Exams on Skype will replace these exams and will be in beta soon. 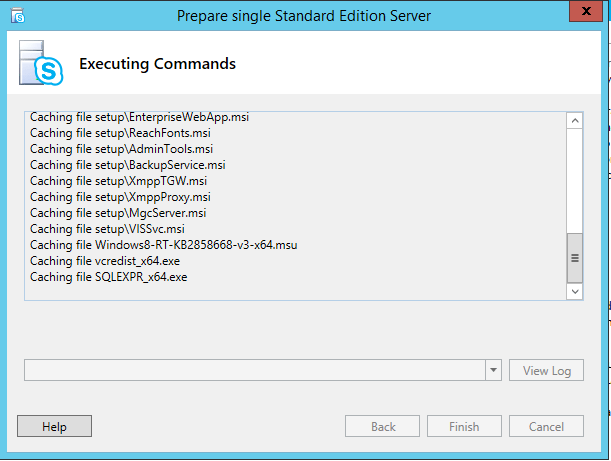 Exchange Team has released Update Rollup 11 for Exchange Server 2010 Service Pack 3. 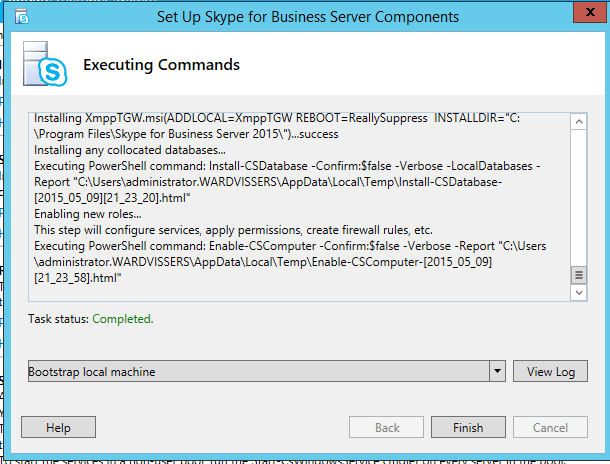 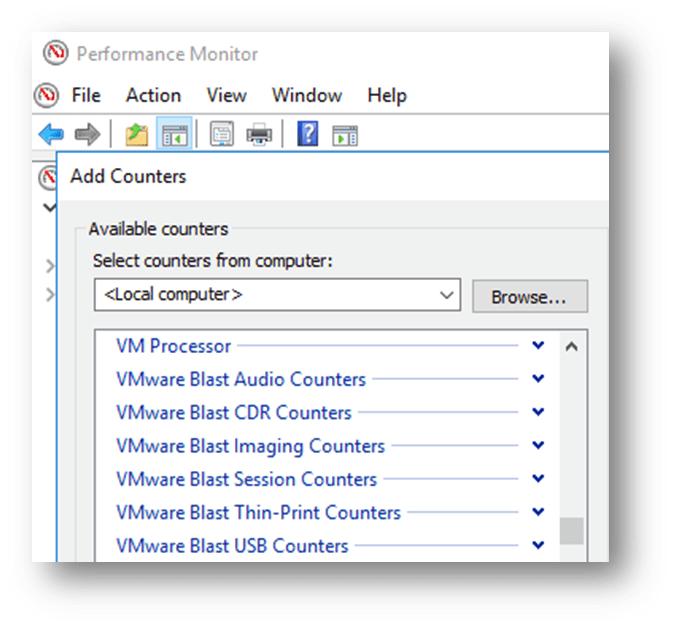 This release provides an important fix for an Information Store crash when customers are upgrading their Lync server infrastructure to Skype for Business. 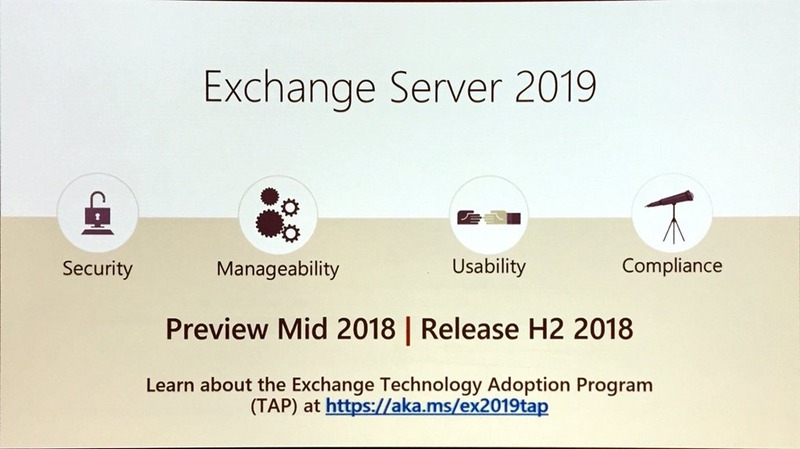 Exchange Server 2010 Service Pack 3 Update Rollup 11, is the minimum version of Exchange Server 2010 which will be supported in a coexistence deployment with Exchange Server 2016. 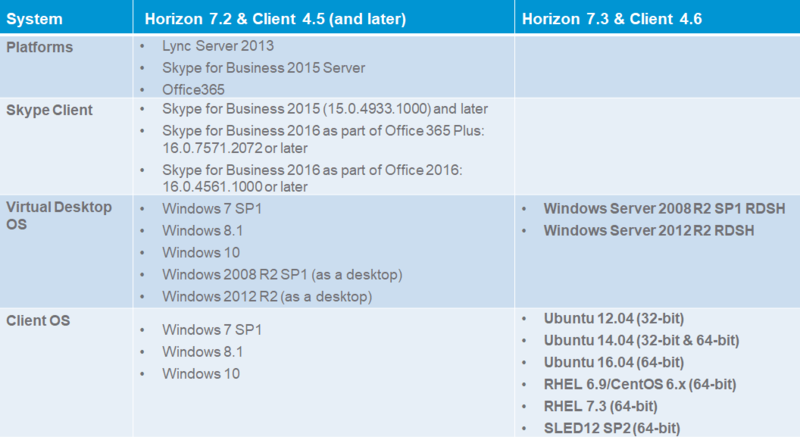 Update Rollup 11 can be downloaded here.